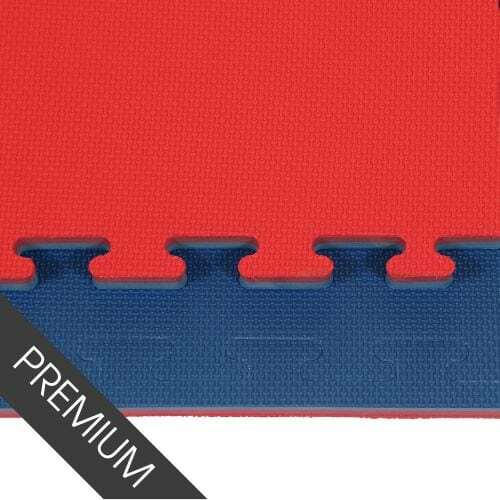 30mm Martial Arts Jigsaw Mats - Buy Online Today! 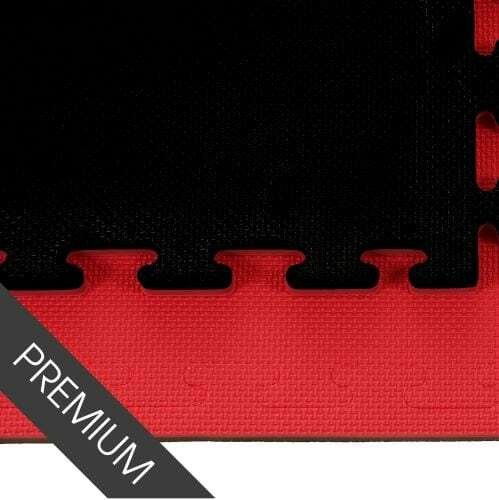 30mm Martial Arts Jigsaw Mats are made from a solid EVA material, making them incredibly durable, light weight and cost effective. 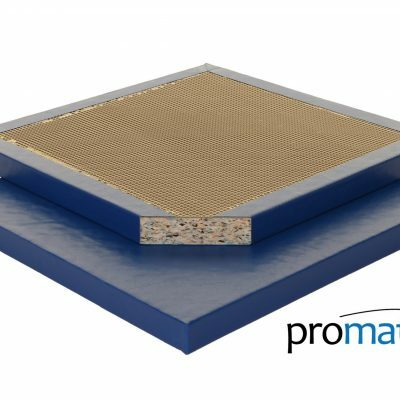 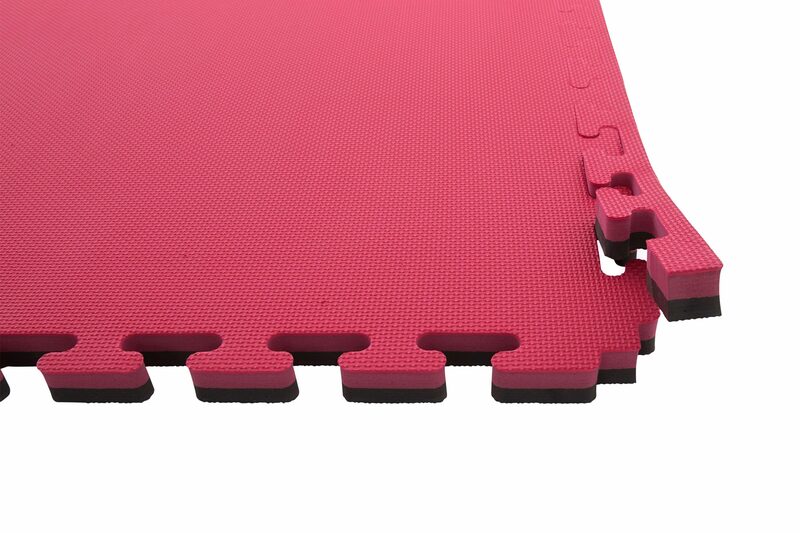 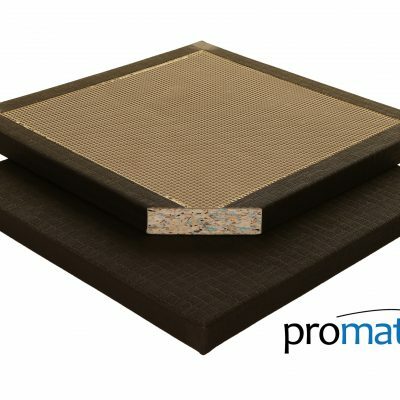 Promat tatami jigsaw mats are designed with the users comfort and safety in mind. 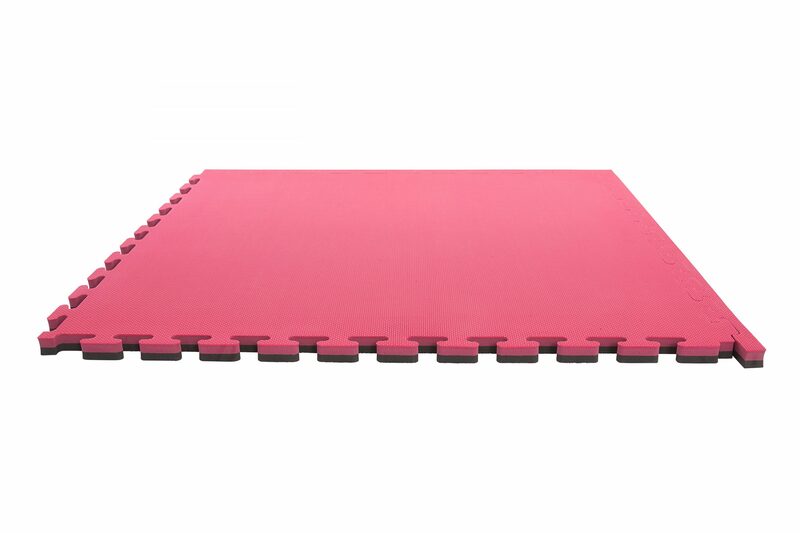 These mats are great for Taekwondo, Kick Boxing, Ju Jitsu, Judo, grappling and many other martial arts.